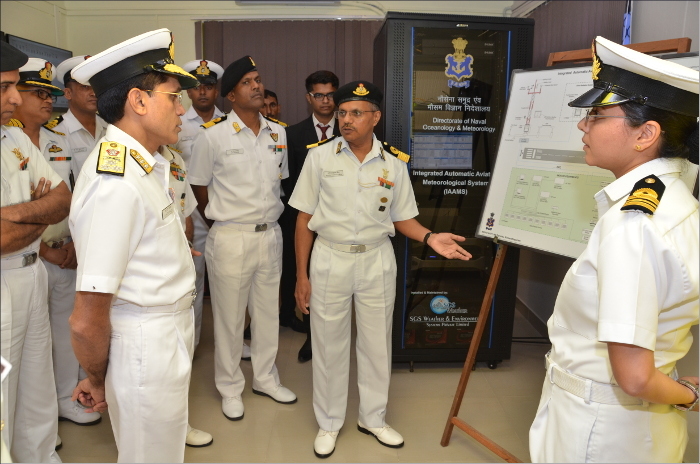 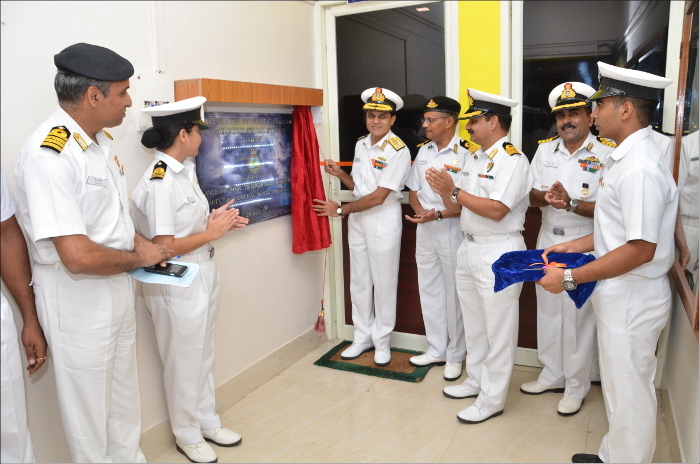 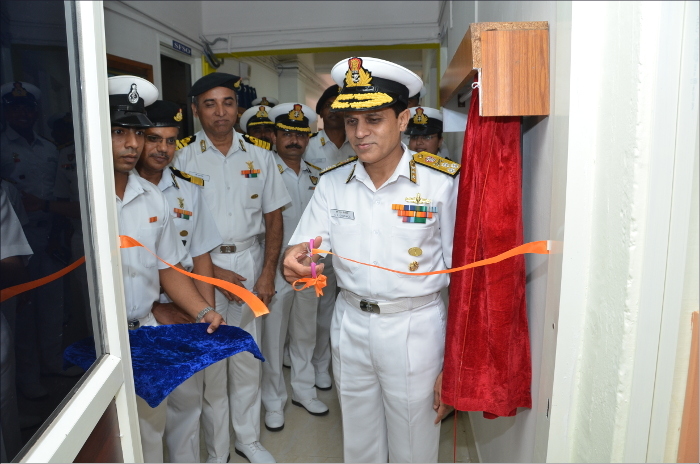 Vice Admiral SN Ghormade, AVSM, NM Director General Naval Operations inaugurated the Integrated Automatic Aviation Meteorological System (IAAMS) at INS Parundu on 24 August 2017. The system is equipped with state-of-the-art Meteorological Sensors including Radar Vertical Wind Profiler, Transmissometer, Ceilometer and Automatic Weather Observation System. The IAAMS undertakes automatic and continuous recording of relevant weather parameters that are vital for accurate weather forecasting and has an inbuilt alarm feature to indicate abnormal change in weather that may affect safe flying operations. The system is also capable of automatically disseminating routine weather reports to other air stations and the Air Traffic Control tower without human intervention. 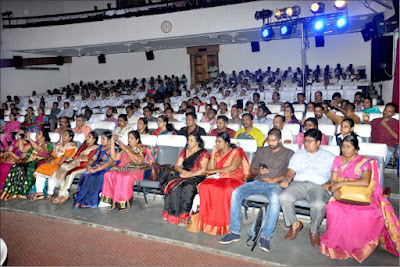 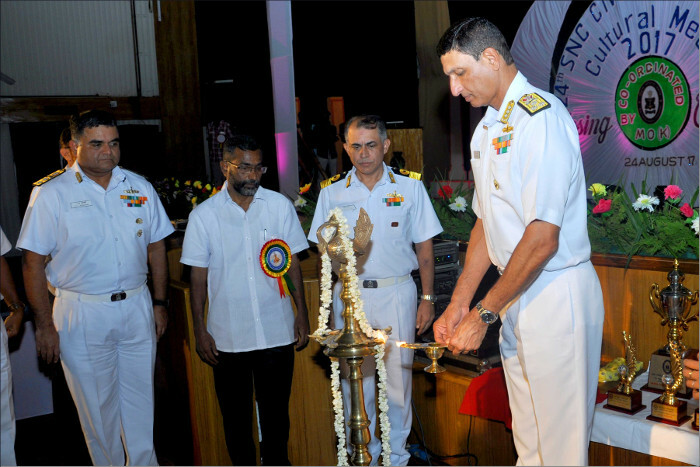 The closing ceremony of Southern Naval Command (SNC) Cultural Meet was held on 24 August 2017 in Sagarika Auditorium at naval base, Kochi. Vice Admiral AR Karve, AVSM, Flag Officer Commanding-in-Chief, SNC, who was the chief guest of the function, gave away the trophies. 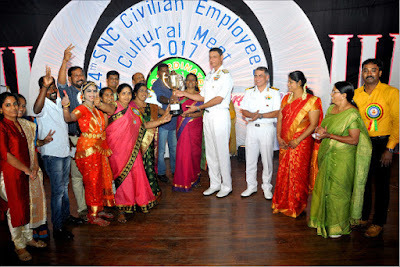 Naval Ship Repair Yard (NSRY), Kochi was adjudged the overall winner of the 24th SNC culture meet and INS Venduruthy was declared the runners up. 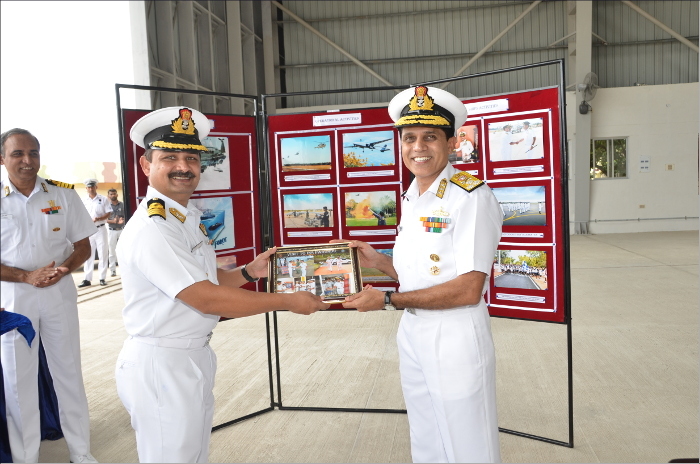 Smt Vijayalakshmi from INS Venduruthy was adjudged the best performer of the meet.